Well October certainly went fast didn't it? I almost forgot it's time for my monthly bucket list. Although i've been ill for most of this month looking back I've done really well, especially when it comes to my bucket list. I can cross off almost all the items on my list this month & I even managed things from last months post which I hadn't before. 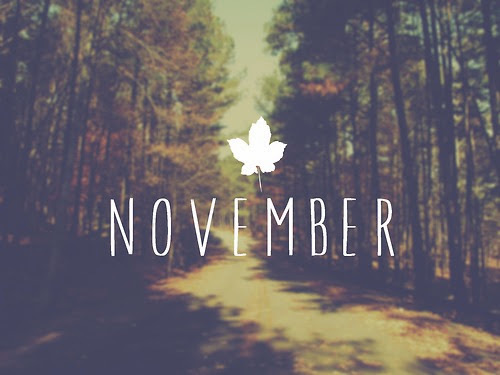 (check out my previous posts here; october & september). ♡ Join in on more blog chats on Twitter. Slowly but surely my money is being saved towards my brand new camera...which I hope I'll of saved enough soon because I'm lacking on the photography front right now, boohoo! And even though I've had to have a couple of sick days, I've managed to spend most of my time in the library and starting assignment extremely early this year, (usually I start assignments 1-2 weeks before the deadlines, big mistake). And the only money I've really spent this month has been on lunch & starbucks when I'm sat in the library, so my spending ban is going great! ?...sort of, I bought a few things but on a budget and only from two shops. 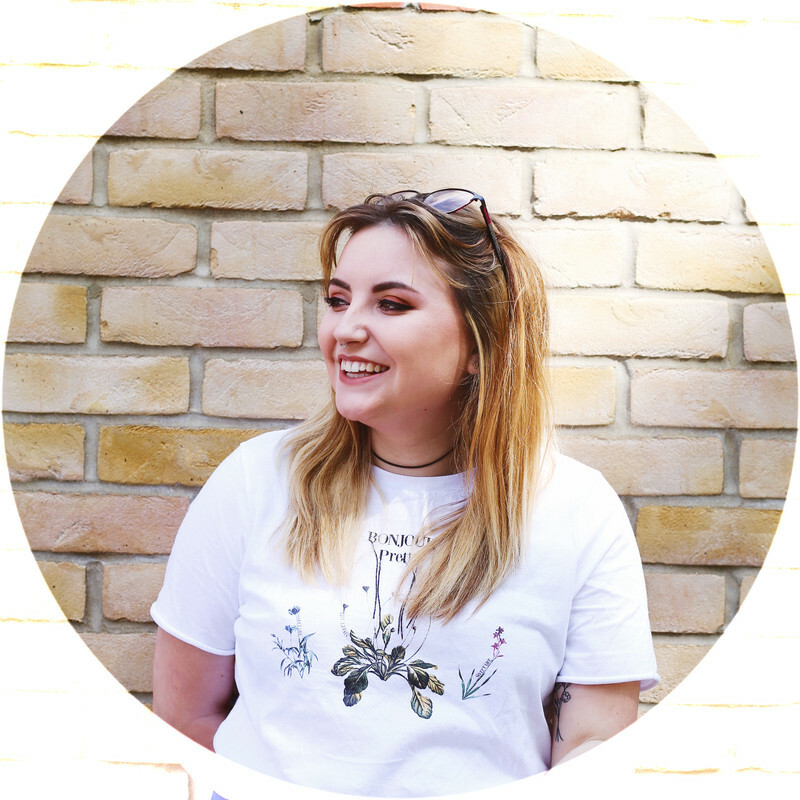 Anddd I've managed a handful of blogger chats on twitter the last for weeks but sadly missed a few the past week, but I've still had the chance to speak to sooo many lovely bloggers and I feel so much more connected this way. Only a few things on my list, but hopefully I get them done and it's small things to work on over the next few months. Does anyone else give themselves monthly lists of things to get done? This has really helped me get so many simple things done that I usually ignore & I love that. I'd love to hear everyones bucket-list ideas? It's always so much fun! Although even with the list I'm still terrible at sticking to them!